Let your cute little one stay cosy anytime in this booties and mittens from Ben Benny. 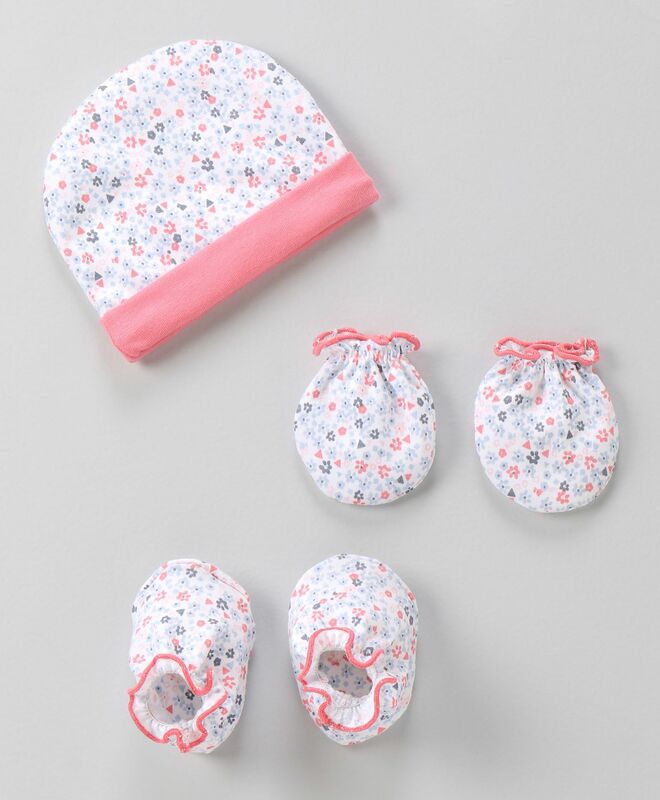 This cute booties and mittens is perfect for babies on the go. Attractive print makes it even more adorable and stylish. It is specially designed to keep your baby warm and stylish while you are in the park or just strolling. Made up of high quality soft fabric which is soft and gentle on your baby's skin.